Transfer news is back to bring you all the Premier League gossip from Wednesday's papers, analysing the biggest stories so that you don’t have to. 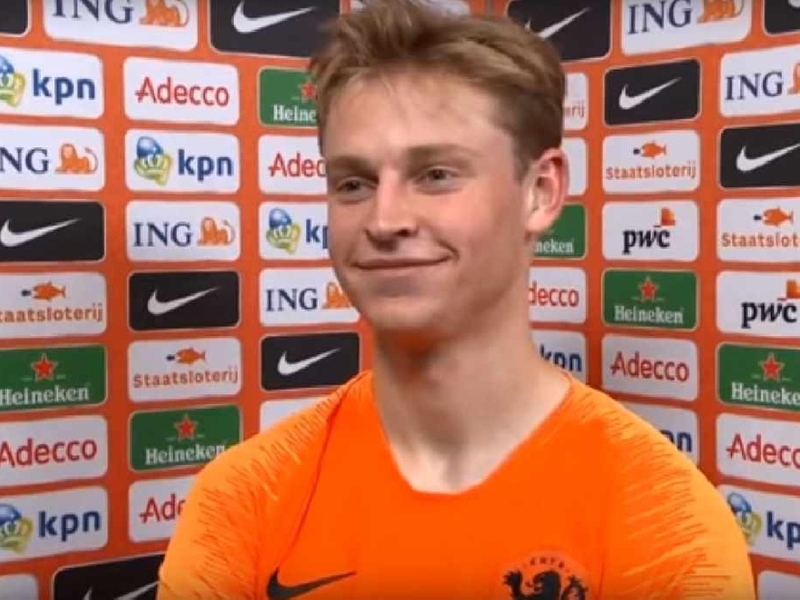 Frenkie de Jong has caught the eye of a number of top European clubs but the Mirror claim they will have to pay an eye-watering £75million for his services. De Jong has been part of the resurgence of the Netherlands side that this week reached the Nations League semi-final and has also impressed domestically for Ajax. The 21-year-old is reportedly being watched by Barcelona as well as Manchester City with the latter believing De Jong could be the long-term successor to Fernandinho. Ajax are said to believe that because of the multiple clubs interested, they will be able to drive the price up past City’s club-record fee for £60m Riyad Mahrez. Love Sport verdict: De Jong is certainly showing all the signs of the type of player who could replace Fernandinho, one of City's more underrated midfielders. He's got excellent vision and awareness, and would probably fit in with Pep Guardiola's system. #OnThisDay back in 2010, Tottenham staged a stunning comeback against North London rivals Arsenal. The Sun claim Real Madrid are planning on raiding the Premier League for its best talent by spending £90million on Marcus Rashford and Christian Eriksen. Madrid are languishing in sixth in La Liga so far this season and have sacked Julen Lopetegui already this season, replacing him with Santiago Solari. The board are now set to spend their way out of trouble, having failed to do so in the summer after Cristiano Ronaldo left for Juventus. New manager Solari is said to be ‘a huge Rashford fan’ and is considering making a £50million bid for the Manchester United star, whom he believes could replace in the long term. Eriksen meanwhile is embroiled in protracted discussions over a new contract with the Dane expecting to see his salary more than doubled, given the deals recently handed to Harry Kane and Dele Alli. Love Sport verdict: If this was a report from Spain, you'd think it unlikely but at least vaguely credible. Given this has come from England, it can hardly be any more believable. Eriksen has long been linked with Real Madrid and it is strange that his contract has not yet been signed. Ruben Loftus Cheek is 'likely' to ask for a loan move in January, according to The Times. Despite impressing for Crystal Palace last season and for England at the World Cup, the midfielder has yet to start a Premier League game under Maurizio Sarri. He has played in the Europa League, scoring a hat-trick at Stamford Bridge against BATE Borisov, but is said to be frustrated at his lack of opportunities. 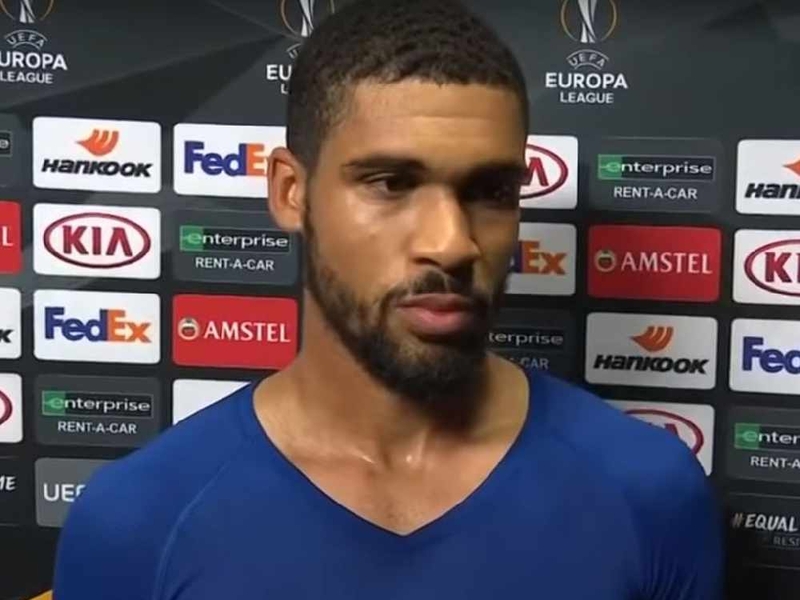 The Times report claims Loftus-Cheek momentarily losing his place in the England side - he was dropped from the squad last month before returning last week - alerted him to the fact that he could not afford to wait for his chance. Love Sport verdict: You can hardly claim Loftus-Cheek should definitely be starting for Chelsea when you look at their place in the Premier League. But if he wants to advance his career, surely he needs to be play more? Crystal Palace again and Schalke have both expressed an interest.